Event Ticketing Software: Are You Cross Promoting? One marketing effort that can pay off big for the event industry is through cross promotion at hotels. In exchange for advertising their rooms, restaurants, and attractions, hotels in the area may agree to make you a “preferred” event vendor and recommend your events, tours, and attractions to their visiting guests. This can bring in a great deal of traffic to your business, and our event ticketing software can help you handle it all. 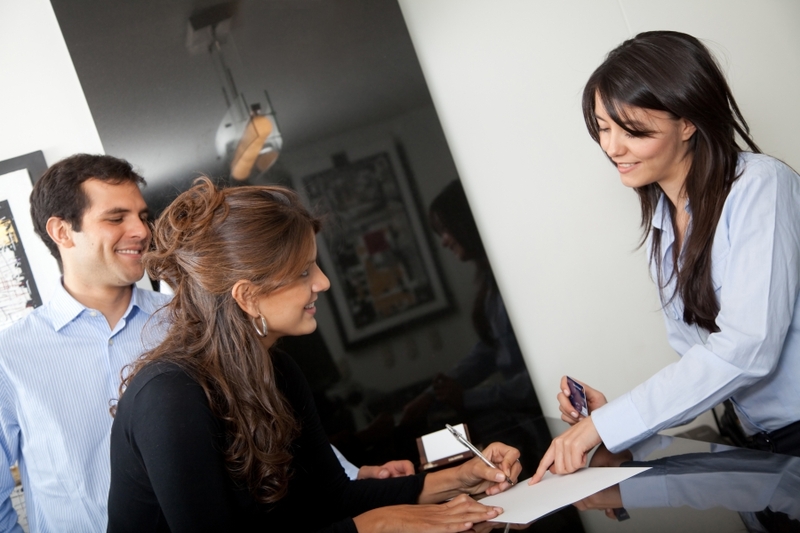 When people stay at a hotel, the hotel becomes one of the main sources of information for them during their stay. They might ask the front desk staff or a concierge for recommendations for restaurants and attractions, and in turn, those staff members can recommend your business. Most customers will accept a hotel recommendation without question. Hotels are also a great place to put promotional materials such as posters and flyers that tell potential customers more about everything you have to offer. With our event ticketing software, you can allow the hotel to book tickets for their customers right there and then. That’s a great way to capture their business at the peak of their interest instead of requiring them to make a phone call on their own or find your kiosk to do it themselves. The hotel staff can hop on your website, book the tickets, and print them for the customer right there. It allows the hotel to provide incredible customer service for their guests while giving you more business, and our event ticketing software tracks it all for you. Learn more about how our software can help you bring in more business by contacting our team today.